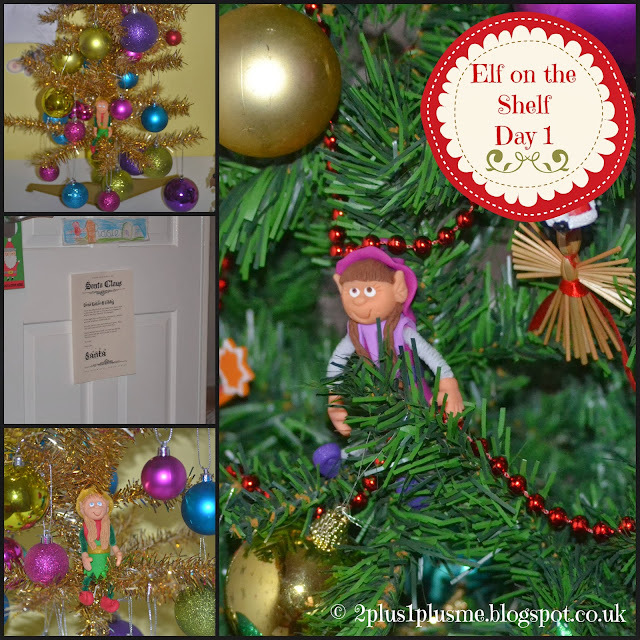 2 + 1 + Me: Elf on the Shelf - The Arrival! 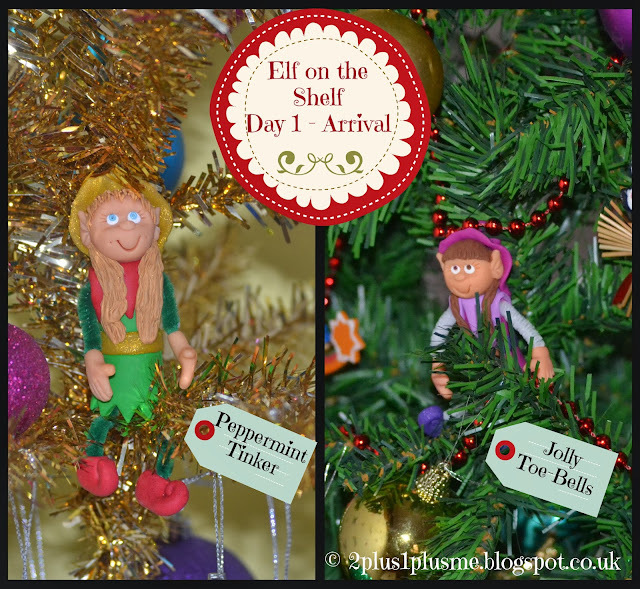 Elf on the Shelf - The Arrival! OK - so I was supposed to do this on 1st December but the kids were so happy with their MANY advent calendars that I decided to leave it for a few days. Besides - I wanted to be truly READY! Last year when we got our Elves they just 'arrived' - I didn't do anything in particular to mark their arrival - I just stuck them in the tree for the kids to find. THIS YEAR - (I have too much time on my hands!) 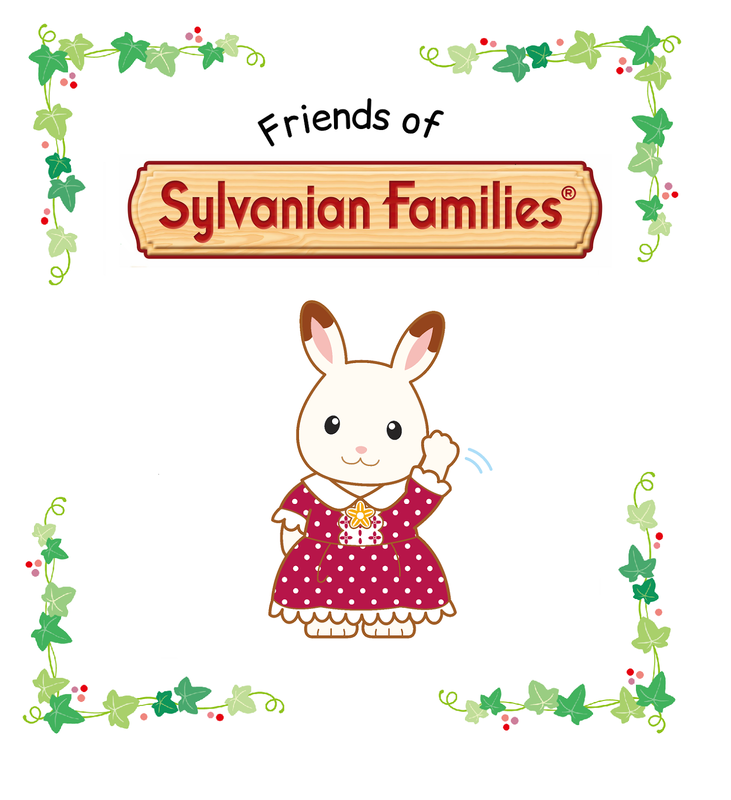 - I have done a letter from Santa to send with them. 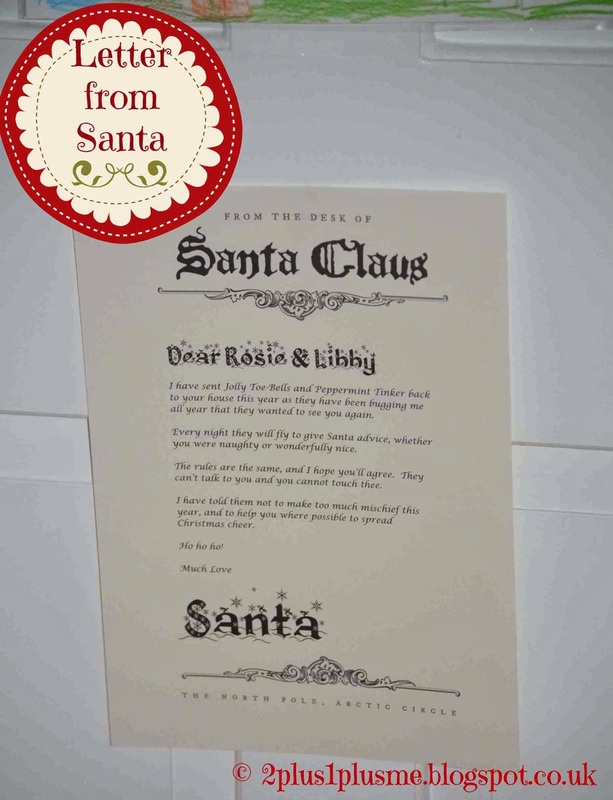 I found this great Santa headed paper you can download here which I printed onto some 'posher' paper. I then cobbled together a little letter with a bit of a ditty and printed it out. Having decided last night was 'the' night for them to come I then promptly forgot so this morning while the girls were having their breakfast I had to quickly hide them! So - they ended up in their trees again! Unoriginal - but still exciting for 2 small children. I just loved seeing their faces when they realised their elves were back! MUST remember to move them tonight!